ENGLAND -- Professor Stephen Hawking died peacefully at his home in Cambridge on Tuesday evening at the age of 76, a family spokesperson says. 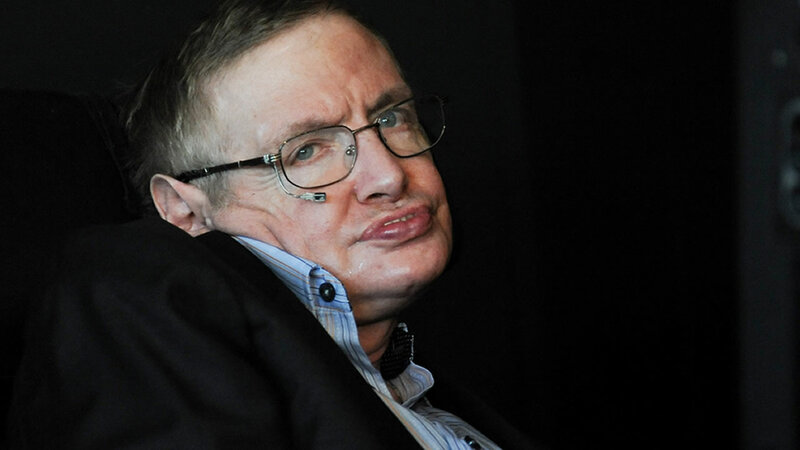 Hawking is regarded as being one of the world's greatest modern scientists. His work in the realm of physics, space, and the theory of gravitation are among some of the most important discoveries in history. Among his many published works, he is best known for the international bestseller "A Brief History of Time." He also made a name for himself in pop culture with famous cameos in "Star Trek," "The Simpsons," and countless other television programs. His life story was portrayed in the 2014 film "The Theory of Everything." His children released a heartfelt statement about the great scientist's passing: "We are deeply saddened that our beloved father passed away today. He was a great scientist and an extraordinary man whose work and legacy will live on for many years. His courage and persistence with his brilliance and humour inspired people across the world. He once said, 'It would not be much of a universe if it wasn't home to the people you love.' We will miss him forever." Click here for more stories, photos, and video on Stephen Hawking.